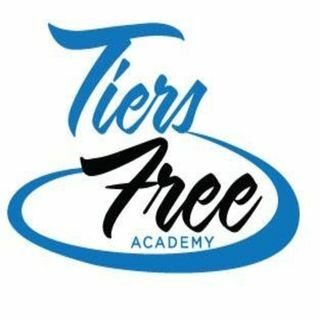 Tiers Free Academy is the only homeschool program in Georgia that works to educate parents on their right to homeschool their children. Tiers Free specializes in students that are often left behind in the public school classrooms and creates a unique learning opportunity where each student succeeds. These are their stories--in their own words of their life in three stages--what life was like before the Tiers Free program, what their life looked like after the Tiers Free program, and what ... See More they think their life might look like without the Tiers Free program. These interviews are their words and their experiences. Some of them are funny. Some will make you angry; and, some will break your heart. Our hope is that these student stories will inspire you to encourage someone to take that step and become a high school graduate. Homeschool works; and, these students are the proof.